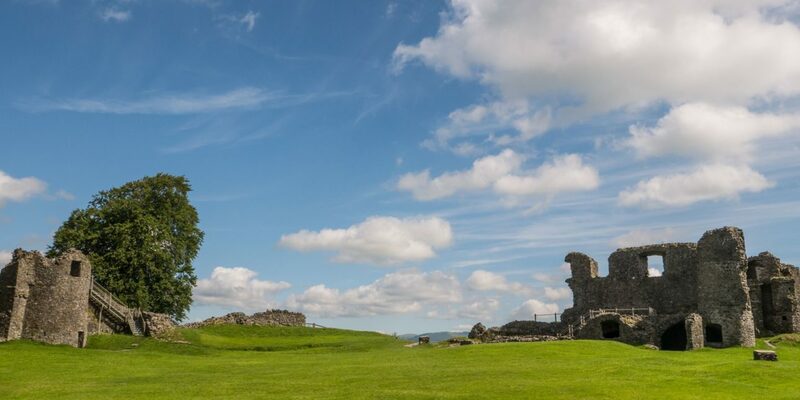 Events and festivals are a great way to experience the very best of Kendal’s unique culture. 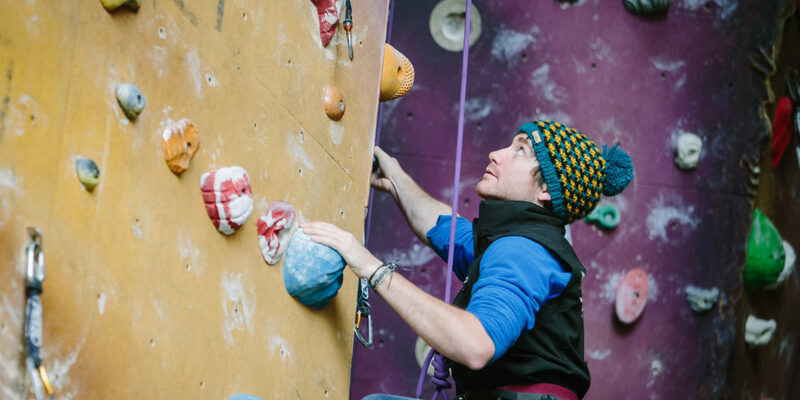 The ultimate social gathering for outdoor enthusiasts – with a world-class programme. Discover the new 2018 Beer, Wine & Food Trail. 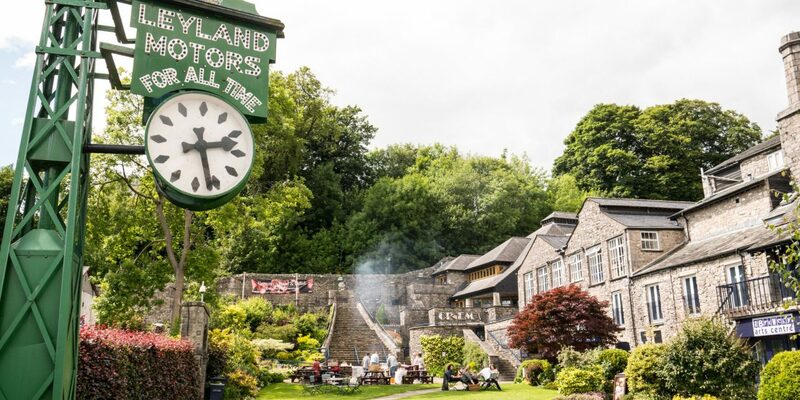 An award-winning music festival founded in Kendal & renowned on the festival circuit. A fantastic free programme of world class contemporary art, spectacular happenings and participation. Join guided walks from our beautiful town. The only event of its kind in the UK, celebrating comic art from all over the world. Two unique celebrations of countryside life, brimming with Cumbrian character. We’re more than a market town on the edge of the Lakes. 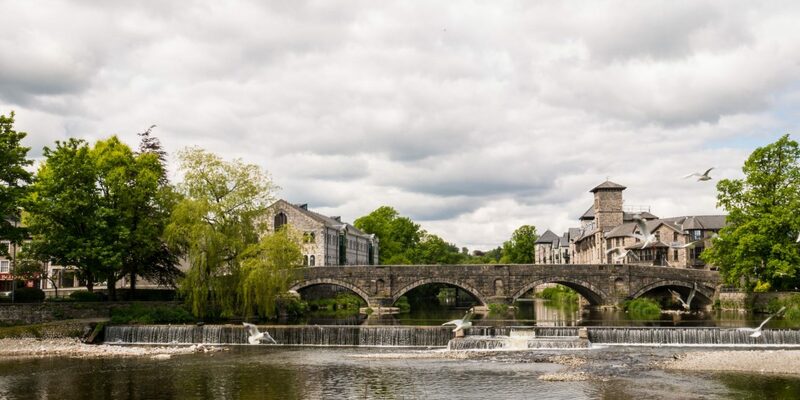 There’s always something to do in Kendal – whatever the weather.